A deliciously crunchy biscuit treat for dogs, Pointer Peanut Butter Paws are packed with lipsmacking peanut butter flavour, made with natural peanut butter flavourings and delicious chicken gravy. 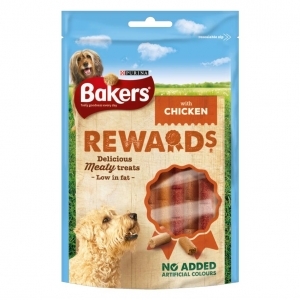 A completely wheat-free recipe making them ideal for dogs with sensitivities to wheat, Pointer Peanut Butter Paws are made with only high quality ingredients, including maize flour, ground oats, chicken gravy and poultry meal. 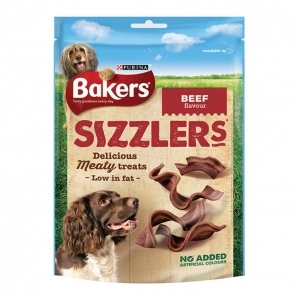 They also contain added ground linseed, providing a rich source of Omega 3 fatty acids to promote healthy skin and coat condition. 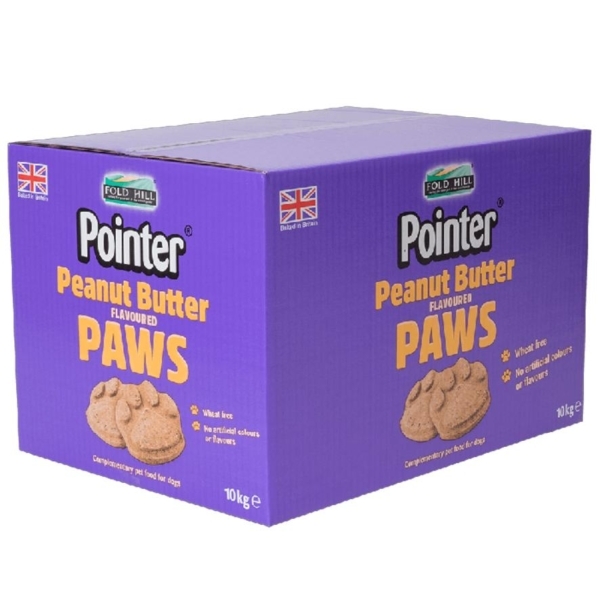 Ideal for daily treating and easily broken into smaller pieces for smaller mouths, Pointer Peanut Butter Paws are paw shaped biscuit treats suitable for all dogs, oven baked to perfection to lock in flavour and nutrition as well as offer a satisfyingly crunchy texture dogs adore. 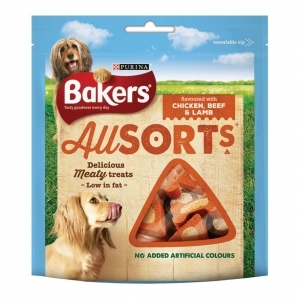 They’re free from artificial colours, flavours and preservatives, and also contain no added sugar, offering your dog a simply delicious snack they can enjoy daily. Composition: Maize Flour, Ground Oats, Poultry Meal, Potato Starch, Poultry Fat, Ground Linseed, Chicken Gravy, Cellulose Fibre.